January is National Hot Tea month. It seems like a good month to promote the drinking of hot tea. I know I've been drinking a lot more hot tea this month. 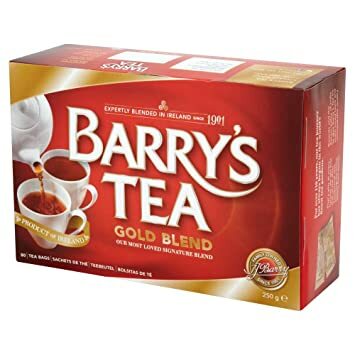 I drink mostly Irish tea, Barry's or Lyon's, as I like a good robust black tea for day to day. 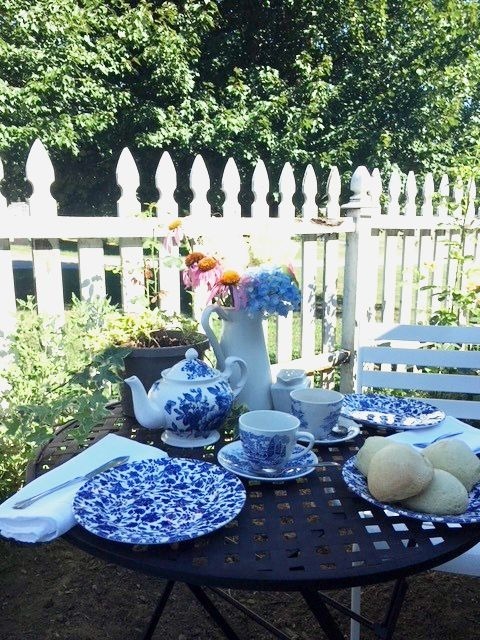 When we go to tea, I will often try a house blend, or a specialty tea. when they were in England last year. It is delicious, and the tin is beautiful! Happy Hot Tea Month! What's in your cup? My new favorite is Vanilla Almond by Republic of Tea. You know I'm a coffee girl, but I can't get enough of this tea! We've gone through two tins of it (50 bags each!) and the tin is empty again. Love, love, love your "signature cabinet" with all the pretty tea things!! 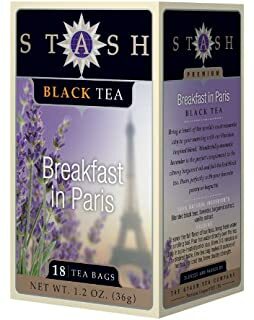 My favorite is Stash Chai Spice black tea. It smells like Christmas to me, but I love drinking it all winter long! Coffee in the morning. Bracing cup of Earl Grey in the afternoon...getting to be that time...and Chamomile tea in the evening. Most days.